In Science, Year 7 have been studying matter. 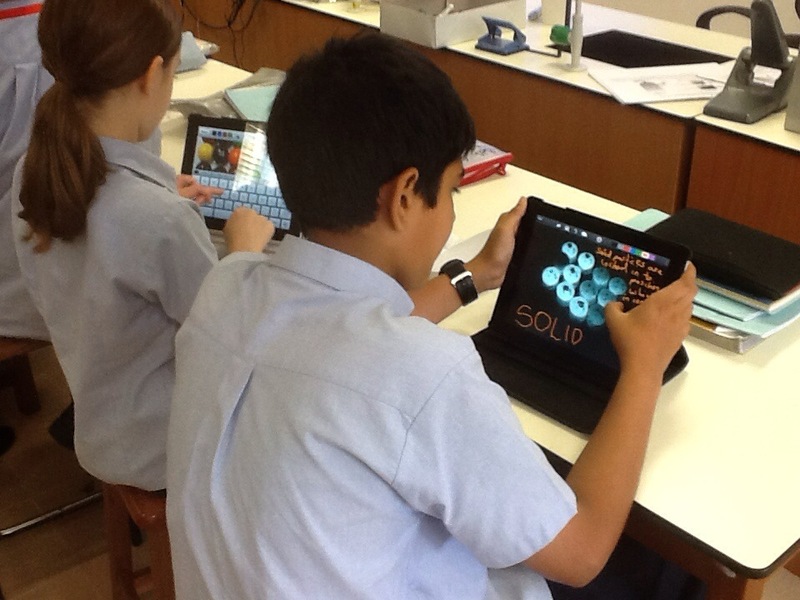 They have used the apps ‘Showme’ and ‘Educreations’ to create animated videos to explain the structure and properties of the three states of matter. This was done by importing photos taken of skittles, representing particles in the three states of matter into the app. They then went onto annotate the photos and record a spoken explanation of the three states of matter. This was a very successful exercise as the students were prompted to think very carefully about how they would explain this in a clear and concise manner.